Chris Mingledorff & Michael Patterson founded Mingledorff & Patterson, LLC for the purpose of providing personal, caring, diligent and hard-working representation for each and every client. Mr. Mingledorff and Mr. Patterson take pride in establishing a trusted partnership with clients by way of consistent communication, successful management of expectations, and exemplary quality of work. The experience and reputation of Mr. Mingledorff and Mr. Patterson has served as the backbone of client relationships for many years. These client relationships allow Mingledorff and Patterson, LLC to have a real understanding of client concerns and client priorities. Mr. Mingledorff and Mr. Patterson have learned through practice that understanding and listening to the needs of any client are paramount. If you have an issue or have been the victim of another’s negligence, Mr. Mingledorff and Mr. Patterson are ready to listen to you now. Mr. Mingledorff and Mr. Patterson are ready to fight for you now, to listen to and address your concerns, and to get you that to which the law entitles you to be paid. Please do not hesitate to reach out to our legal team 24 hours a day if you have any questions regarding your case. Chris is an experienced trial lawyer with years of knowledge representing clients ranging from Fortune 100 companies to individuals. 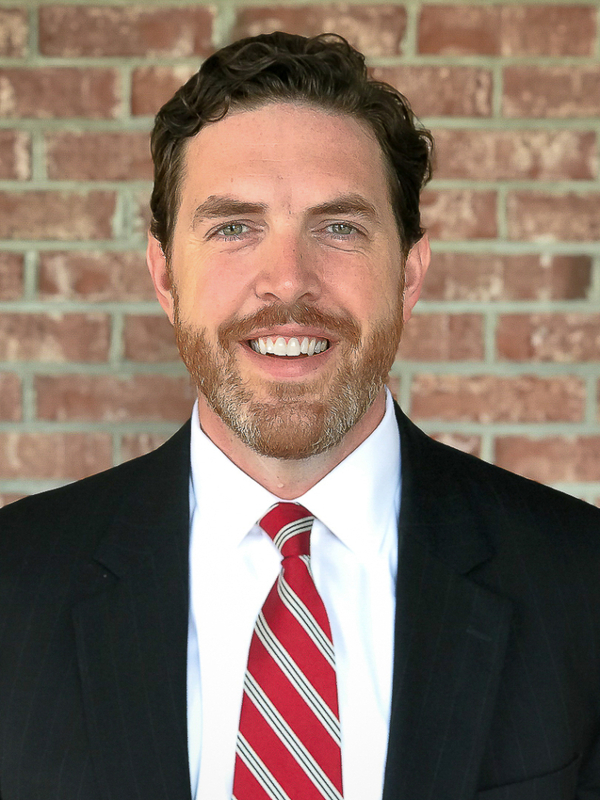 Chris co-founded Mingledorff & Patterson, LLC for the purpose of using his experience and knowledge to ensure his clients and their needs are heard and met through diligent and quality legal work. Chris’ experience provides him with the knowledge, skill and tools to serve each and every client, and the particular needs of each client. Chris is licensed to practice in all state and federal courts in both South Carolina and Georgia. Chris and his wife, Emily, live in Charleston with their three children. They are active in their local community, church, and school. Chris serves as a board member of his local Rotary club. Michael Patterson concentrates his practice in the areas of Workers’ Compensation, Personal Injury, Insurance Defense, Civil and Commercial Litigation, and Construction Litigation. 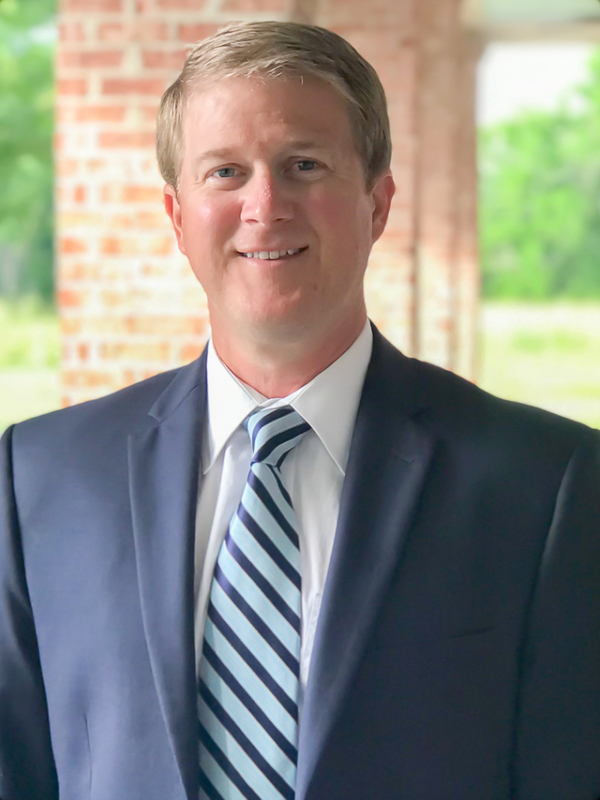 Prior to establishing Mingledorff and Patterson, LLC, Michael served as a police officer with the City of Charleston Police Department, and later worked for the Ninth Circuit Solicitor’s Office as a prosecutor. These opportunities provided Michael with valuable trial and litigation experience, which now serve his clients well. In an effort to support and serve the community, Michael is a member of the Daniel Island Rotary Club, and is also a member of the Board of Directors for the YMCA of Greater Charleston. Originally from Richmond, Virginia, Michael graduated from James Madison University with a degree in History. Michael received his Juris Doctor from Regent University School of Law, and is licensed to practice in South Carolina. Michael lives on Daniel Island with his wife, Sarah, and two children, William and Hannah. Outside of the office, Michael and his family try to travel as much as possible, and love exploring the New England coast.